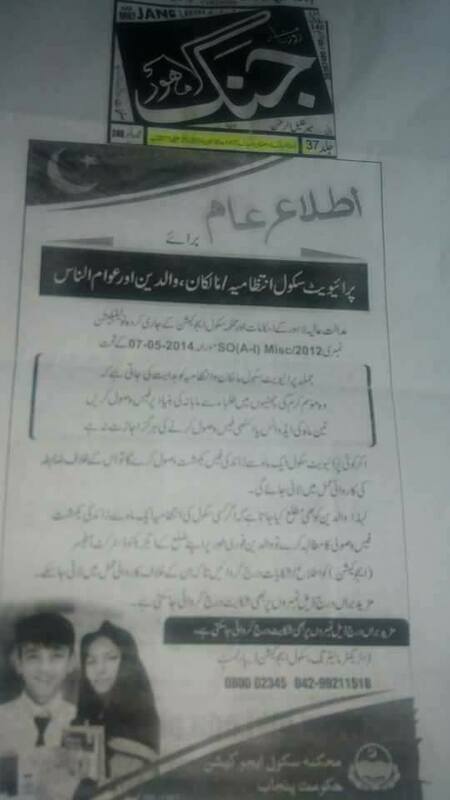 I am here sharing the Reality of Summer Vacation Fee from Students. 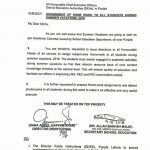 Please read all the pages carefully and conclude yourself what is the reality of the fee collection from students during the summer vacation . 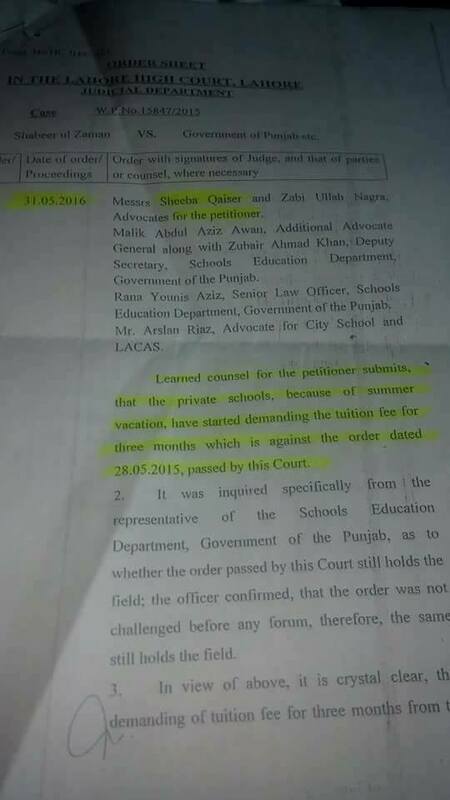 Learned counsel for the petitioner submits, that the private schools, because of summer vacations, have started demanding the tuition fee for three months which against the order dated 28.05.2015, passed by this Court. 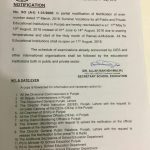 It was inquired specifically from the representative of the Schools Education Department, Government of the Punjab, as to whether the order passed by this Court still holds the field; the officer confirmed, that the order was not challenged before any forum, therefore, the same still holds the field. 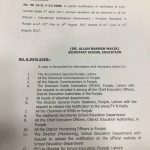 I have already uploaded the Schedule of Holidays 2018 by the School Education Department Punjab. 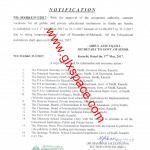 In karachi the said court order is not being followed by city school darakhshan branch. 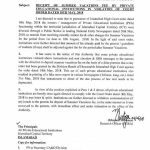 I received the fees voucher for the months of june and july 2018 from school for my daughter in grade 11. 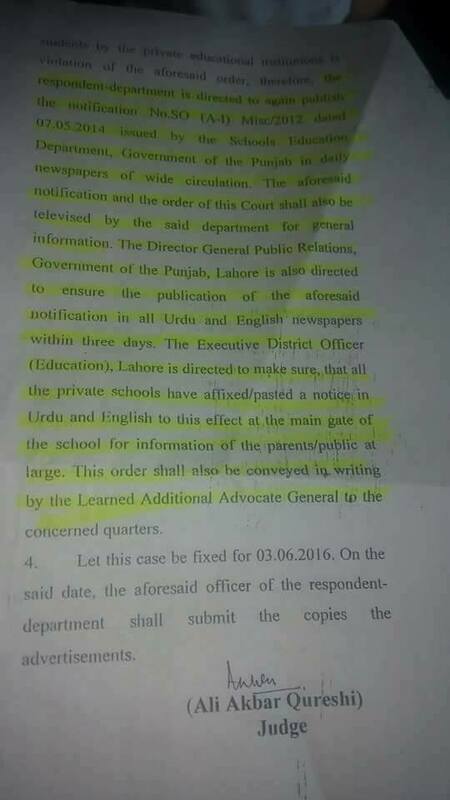 Upon querry with the school management regarding ceasure of vacation fees by court, i was told that court orders are regarding some annual fees and not for tution fees. 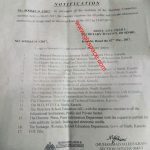 Accordingly i was advised to deposit the fees in order to be enabled to receive the statement of entry in favor of my daughter to appear in the exams.